Mr. Basey has 25 years of experience in Network consultation, installation and support with an emphasis on Microsoft Windows and Citrix WinFrame. Mr. Basey began his career at Kennedy Space Center in 1987 as LAN/WAN & Shuttle Payload Specialist. In this position, he was responsible for maintaining a 1200 user Lanman, Windows NT, and UNIX networks, including testing of experiments prior to their installation in the Space Shuttle cargo bay. This included operation, maintenance, troubleshooting, repair, and modification of all computer-based ground support equipment used for payload testing. In 1994, Mr. Basey became MIS manager for Bottom Line where he was responsible for maintaining WANs and LANs. He had system administration of a live and a development LANs consisting of Windows NT servers, SQL servers, Tricord 3000, and Personal Computers. He was in charge of system configuration, operations, backups, account management, upgrades, and repairs of hardware and software, and maintaining communications on WANs. He also configured and maintained bridges, routers and modems. In 1995 Mr. Basey became an Engineer with DataShare Corporation. He was responsible for design, implementation, and support for network installations at various client sites around the state and around the country. At the time of his departure in 1999, he was acting as the manager of DataShare's Microsoft group. 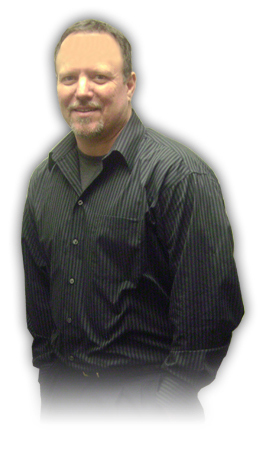 Mr. Basey is currently a director with allesTek, Inc. He specializes in network design, installation and support.